Exclusive Shopee Beauty Bonanza Promo Codes, Just For You! 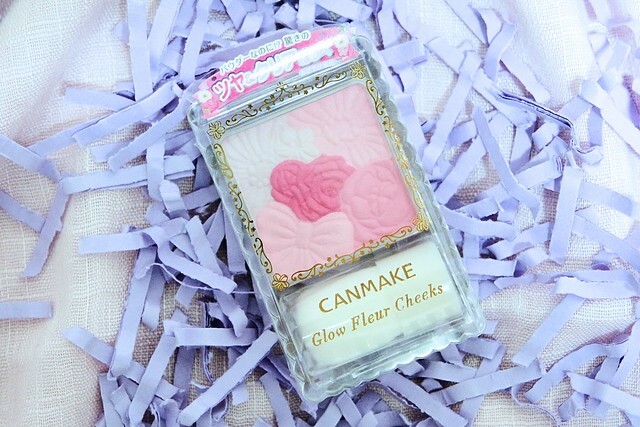 Shopee is running its first ever Beauty Bonanza and it has been a huge success thus far! They have brought in several brands covering everthing beauty-related from makeup, skincare, fragrance, hair care to supplements. 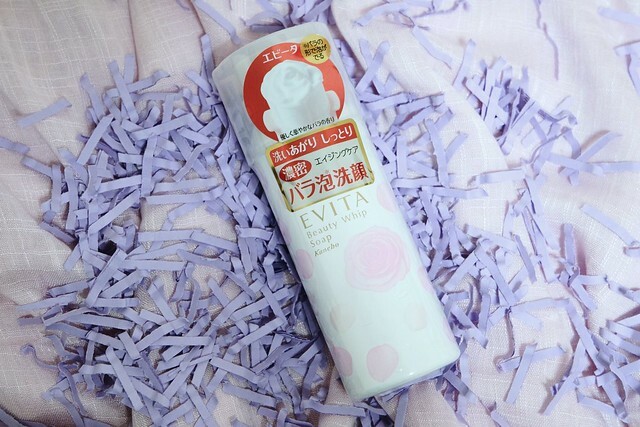 You get to enjoy famous brands such as Laneige, Hada Labo, Bio-essence and Canmake at heavily discounted prices! This inaugural beauty fiesta is an ongoing event from 17 May to 31 May. 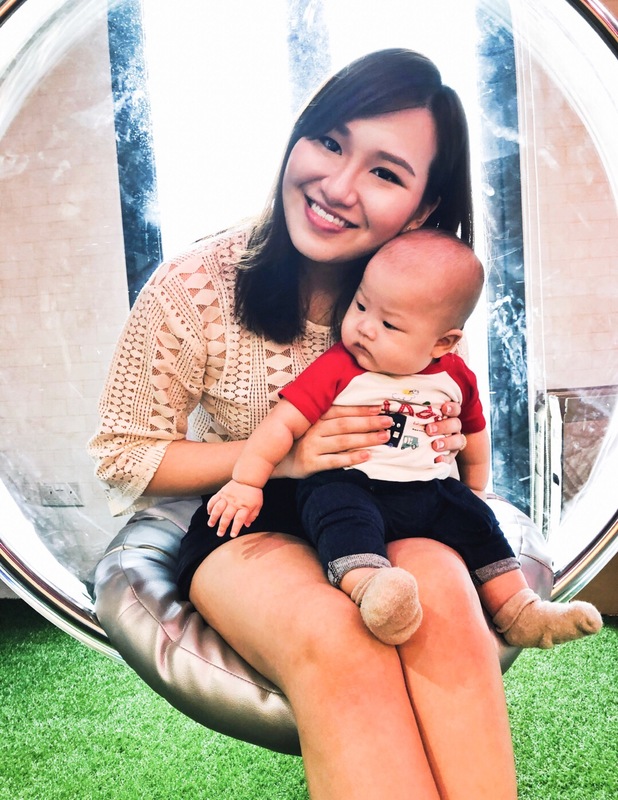 If you haven't caught onto all this goodness yet, read on to catch a glimpse of some exclusive discount codes that I have here just for you! 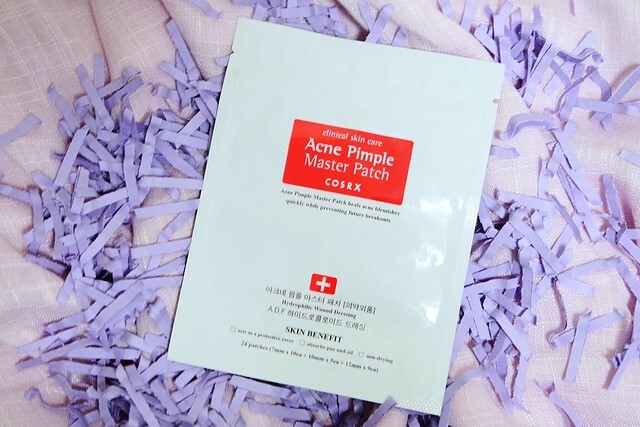 The biggest thing about Shopee's Beauty Bonanza would be these Beauty Boxes, available in two styles — Eastern Chic and Hollywood Impact. 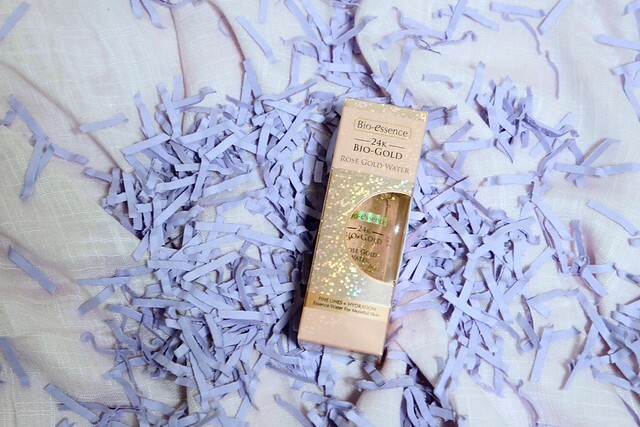 Each box retails for $48 and contains a myriad of beauty products worth $150 in total! Unfortunately these Beauty Boxes were such a big hit that a minute after their launch, all the boxes got carted out and are fully sold out! It was even before I had received this box here, given to me by courtesy of Shopee as a media kit — my box was still in the hands of my courier during the time of the sell-out! On the bright side of things, if any of the items in the box caught your fancy, here is where you can purchase the individual products at 20% OFF! 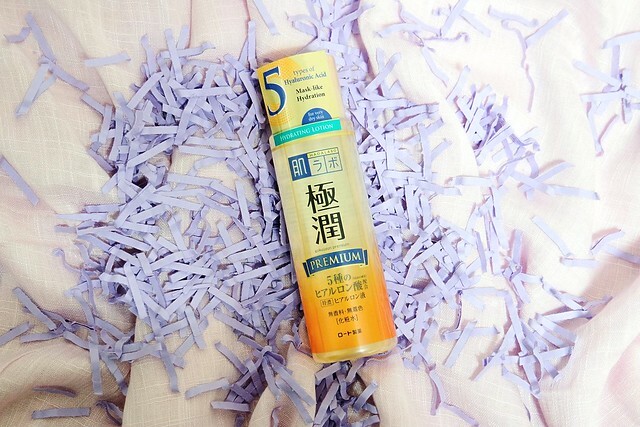 During this exciting sales period, Shopee is also giving away beauty products DAILY with no purchase needed. Check their websites daily for the latest giveaway product. To enjoy more discounts, use this promo code [BEAUTYxYVH] for $7 OFF SITEWIDE (min. spending of $15). 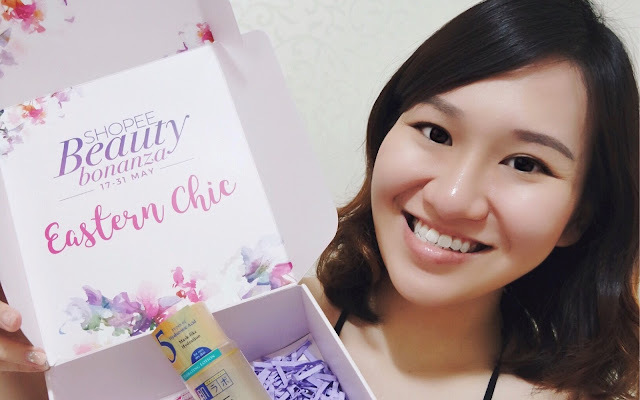 You can also stand a chance to WIN one of four beauty boxes when you use the promo code during the Shopee Beauty Bonanza! Head over to their website here now or download the Shopee app available on Android and Apple. 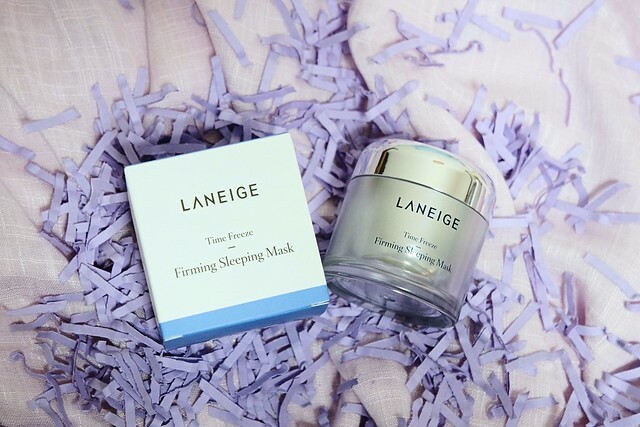 Ever dreamt of looking like a princess on your big day? 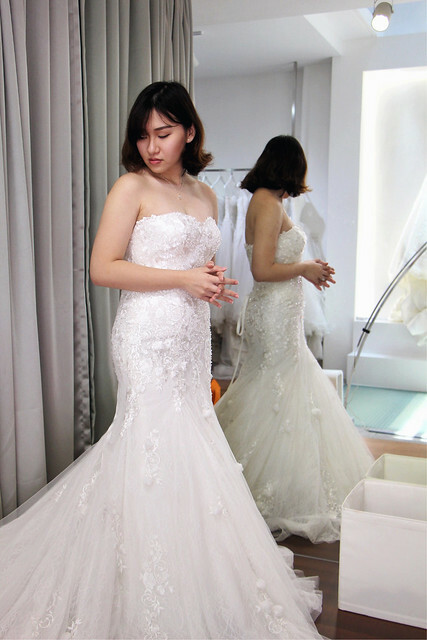 Now you can with The Louvre Bridal, with their gorgeous Korean wedding gowns, you'll find yourself staring at your mirror reflection awe-struck. And perhaps you might catch a glimpse of your significant other looking at you with his jaws down on the ground. 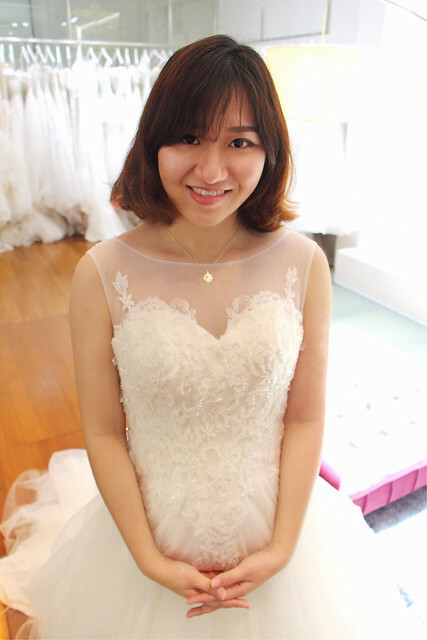 You will look elegant and sophisticated, just like the Korean actresses in k-dramas. Find your dream wedding gown at The Louvre Bridal in their latest Le Gracieux Collection, read on to find out more. 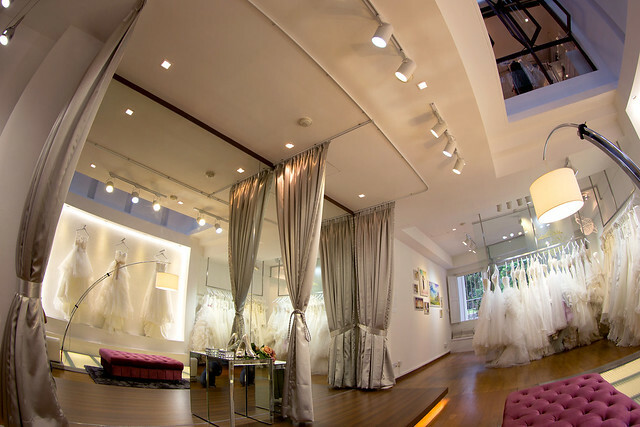 The Louvre Bridal is located within the district of Clarke Quay. 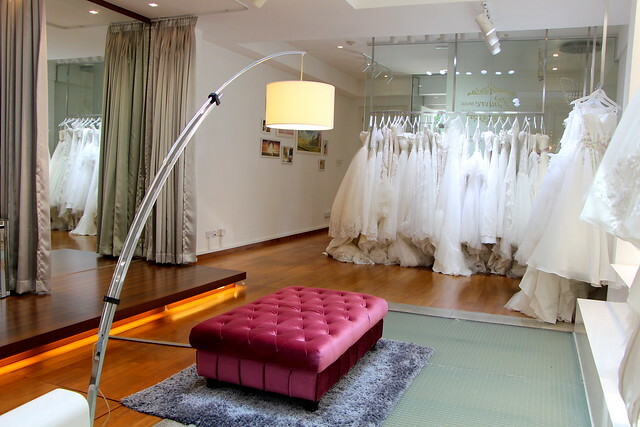 Its unassuming shophouse exterior opens up to a warm and inviting interior, with a to-die-for ceiling to floor length mirror, and rows of ivory white wedding gowns lined neatly against the walls. 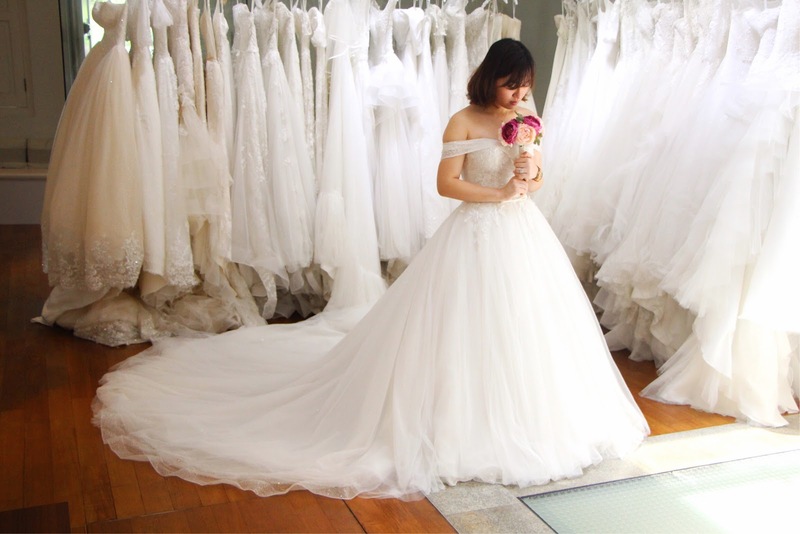 This top Korean bridal shop goes to great measure to keep up with the latest trends and traits in the wedding fashion industry. 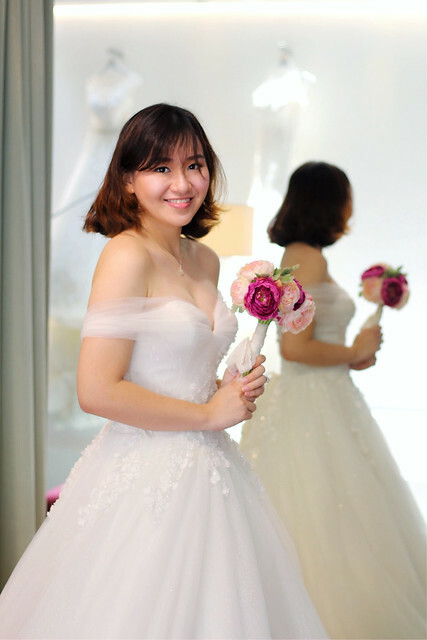 Their philosophy is to create elegant exquisite wedding designs with simplicity at its finest; their wedding gowns are crafted to perfection for the modern brides. They shortlist only the newest and impeccable designs that are runway-worthy, to be placed on their racks. Henceforth, you can be assured that with their wedding gowns, you will look every bit like a modern and trendy bride on your glorious big day! Do note that the "names" of these gowns were self-created, for the purpose of your easy reference. 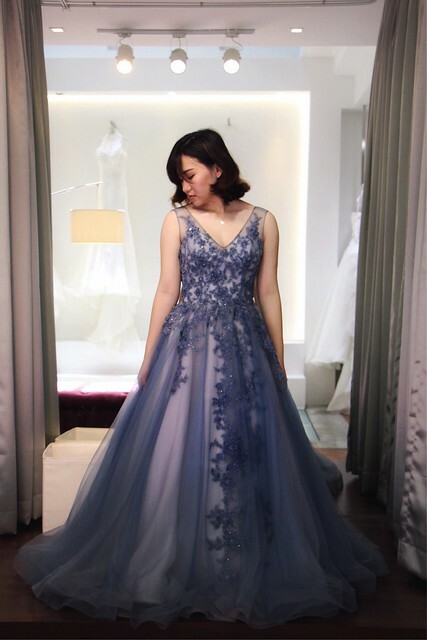 If any of these gowns are to your liking, I would strongly recommend you to attach a screenshot of the preferred dress in your email instead of quoting the nick that I gave to these dresses. 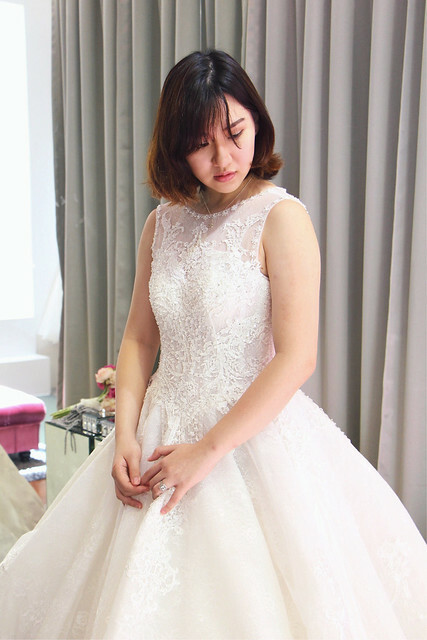 The fitting process for these gowns were a breeze. 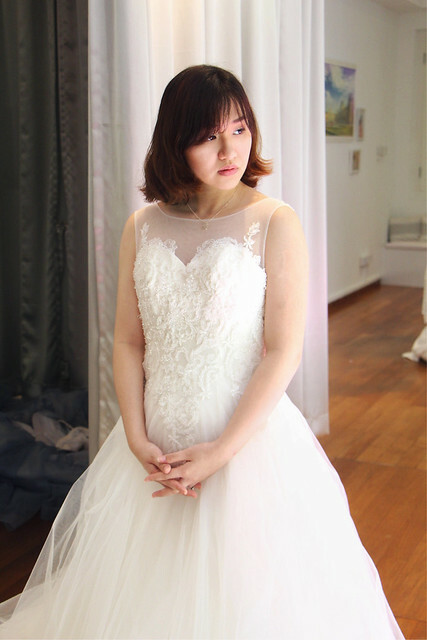 The staff had a gist of which dress would best suit my figure (including which would hide my broad chest and shoulders) and had already picked out a select few before my arrival. I used the entire changing platform during my fitting, which had two distinct spaces and curtains to signify each changing spot. 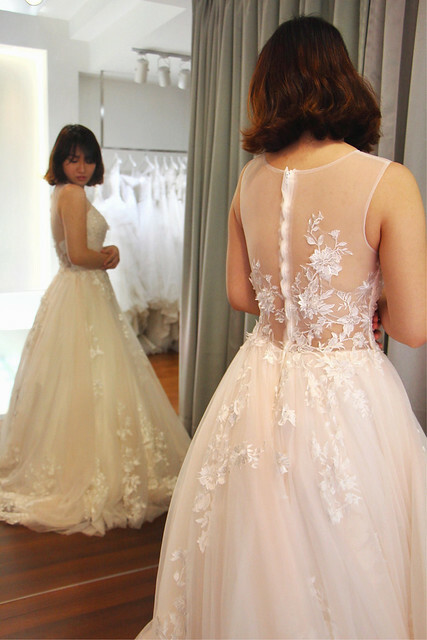 I switched between the two spots each time, removing a gown in one and hoping into another for the new gown – it helped greatly in speeding up the changing process and I had tons of space to work with. For more details on how my pre-wedding shoot went, stay tuned to the jaw-dropping pictures taken by NatStudios, which will be up on this very platform in 2 weeks time! 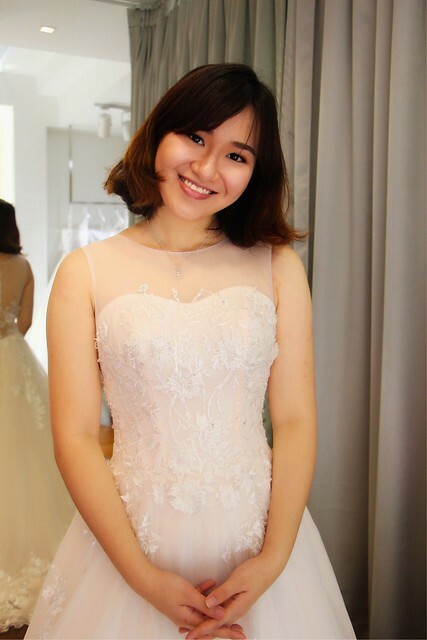 If you are keen to rent your wedding gowns from The Louvre Bridal, make an appointment to check out these beautiful gowns for yourself!